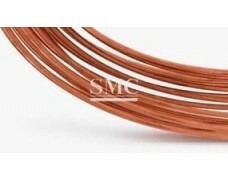 Grade: C44300, C68700, C70600, etc. 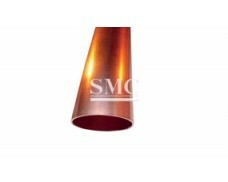 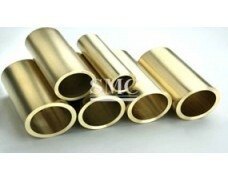 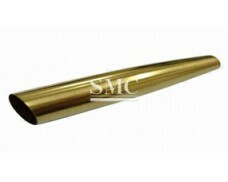 Shanghai Metal Corporation is a leading Condenser Tube manufacturer and supplier. 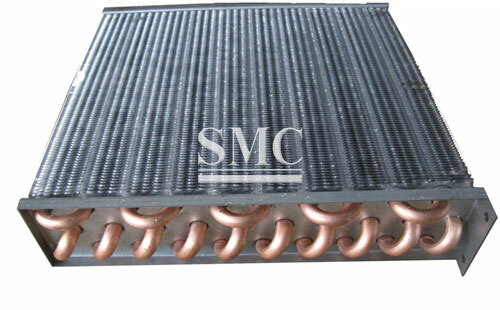 The condenser is a component of the refrigeration system. 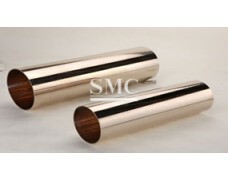 It is a type of heat exchanger that converts gas or vapor into a liquid and transfers the heat in the pipe to the air near the pipe in a fast manner. 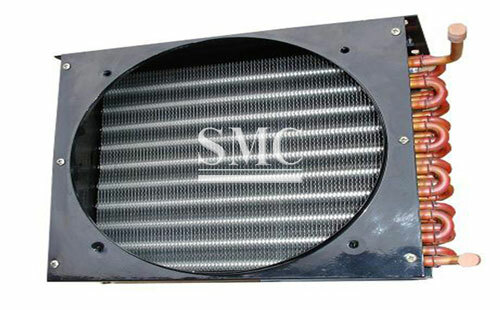 The gas passes through the condenser tube, allowing heat to be dissipated into the surrounding air. 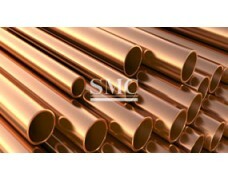 Metals such as copper have strong thermal conductivity and are often used to transport vapor. 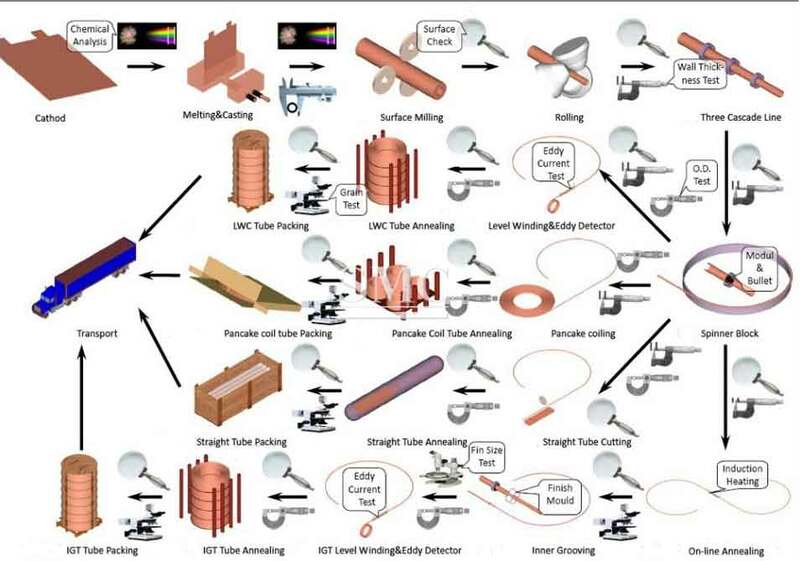 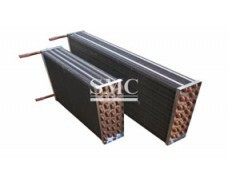 In order to improve the efficiency of the condenser, a heat sink with excellent heat conduction performance is often added to the pipeline, and the heat dissipation area is increased to accelerate the heat dissipation, and the air convection is accelerated by the fan to take away the heat. 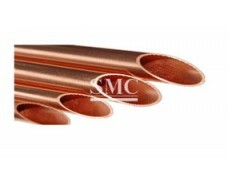 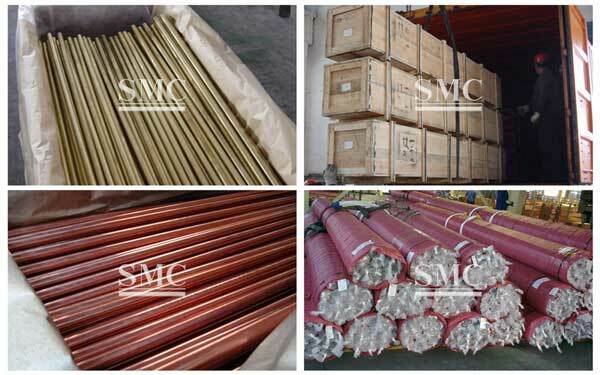 If you want to know more about our copper products or Condenser Tube price please feel free to contact us, we will reply you within 24 hours.